I don’t really do book tags on the blog, no matter how fun they seem to be, because I’m a terribly lazy blogger. However, when Shannelle of The Art of Escapism tagged me for this one, I just could not resist the chance to do it and share some book photography along with the post! Find books that fit the category, and you can choose to use the covers or take pictures. Tag as many people as you want but they are not obligated to do it. Do I get extra points because the word Gone appears multiple times?? Oh wait, no one’s keeping score. ANYWAY. 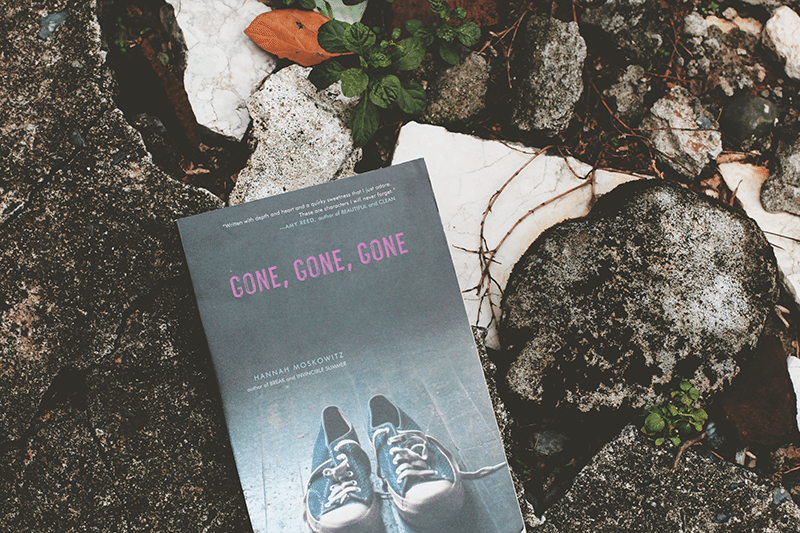 I still haven’t read Gone, Gone, Gone. Maybe I’ll get to it some time in the future but I only mostly really bought it because the price was really cheap at our local used bookstore. If I were a heroine in a kickass YA novel, a bow and arrow would totally be my weapon. 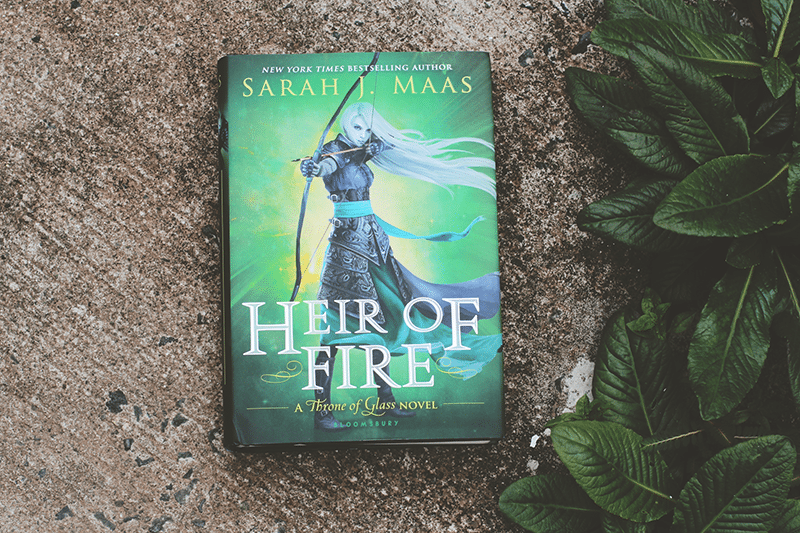 I also still haven’t read Heir of Fire because I still haven’t picked up Crown of Midnight either (I know- my life choices aren’t the best). I keep telling myself I’ll marathon them these days, along with Assassin’s Blade, but it still hasn’t happened. Do you see the sliver of the moon??? It’s totally there. I love how clean and calm this cover is. 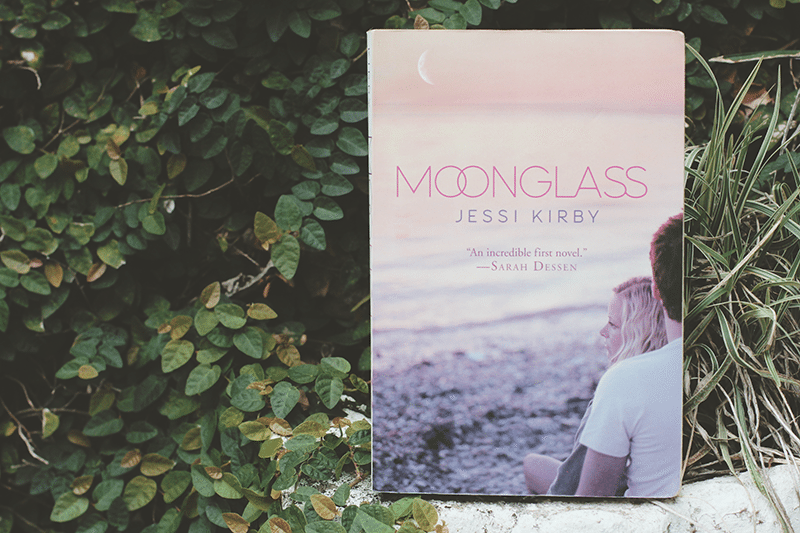 I read Moonglass before and while it isn’t my fave book by Jessi Kirby, it’s still a pretty good one. And it totally inspired me to look for sea glass when I go to the beach. Ten Tiny Breaths‘ cover is probably one of my fave New Adult ones. Underwater photos are just so pretty and again, I really like the clean look with the white dress and the red hair and blue waters. 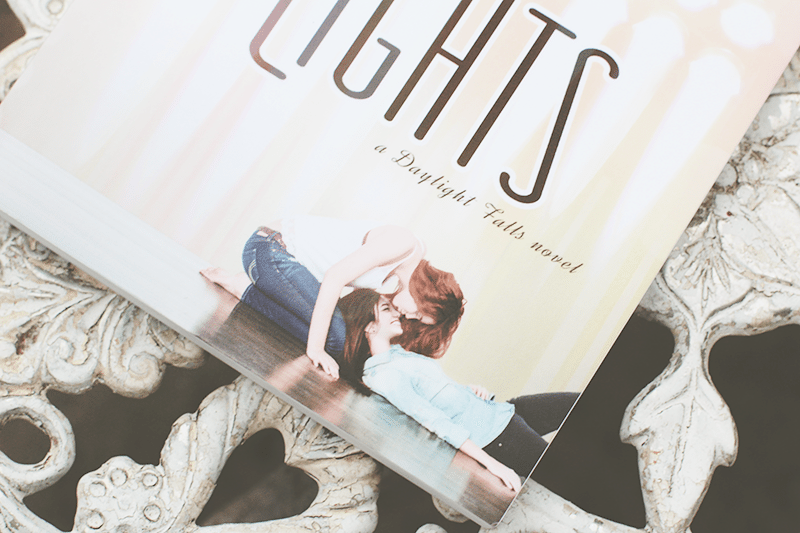 Look at Vanessa and Brianna on the cover of Under The Lights. LOOK AT THEM. Kissy girl couples for the win!! It’s such a refreshingly diverse cover, seriously. Even better? The story is also awesome!! I’ll definitely write a review soon but you should know that I totally think you should read it. 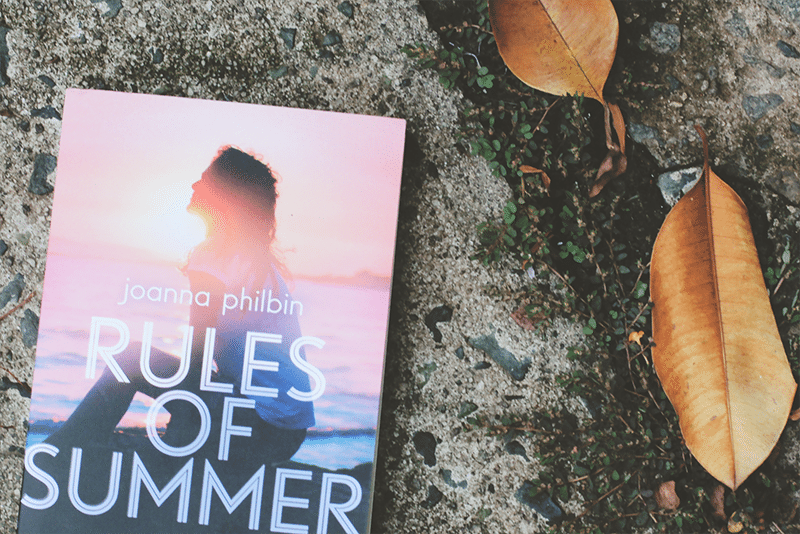 Several summers have come and gone and I still haven’t read Rules of Summer. One of these days, I’m just gonna pick it up whenever if only to take a break from rainy days to come and feel the summer vibe through fiction. I tried to look for an alternative book that had headphones but couldn’t find one on my shelves except for This Song Will Save Your Life. I did have a few on my Kindle app but I prefer to take photos of physical books. 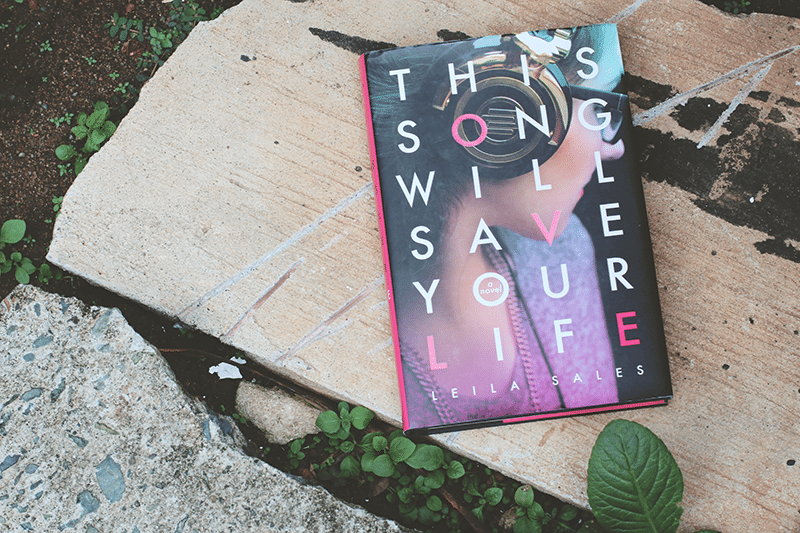 TSWSYL is actually one of my fave contemporaries (top shelf woot!!) and I was so happy when I met Leila Sales when I attended Teen Author Carnival! A couple of the other books I took photos of for this tag already matched for this category but it seems I have an abundance of books with water on it. I read Lock & Key a few years ago and I probably should reread because I don’t remember much about it anymore. Hello there, girl with flowers on her head. (It’s basically a bouquet already! Isn’t that kind of heavy?) 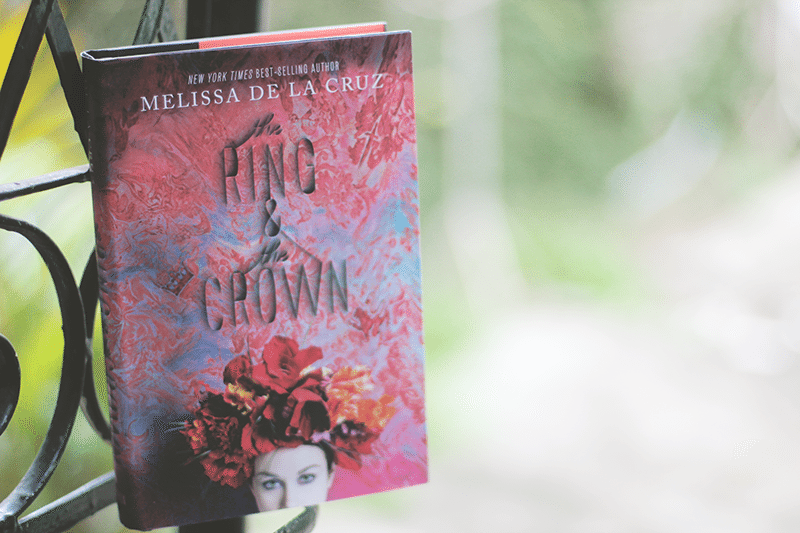 Love this cover for The Ring & The Crown but still haven’t read it either. 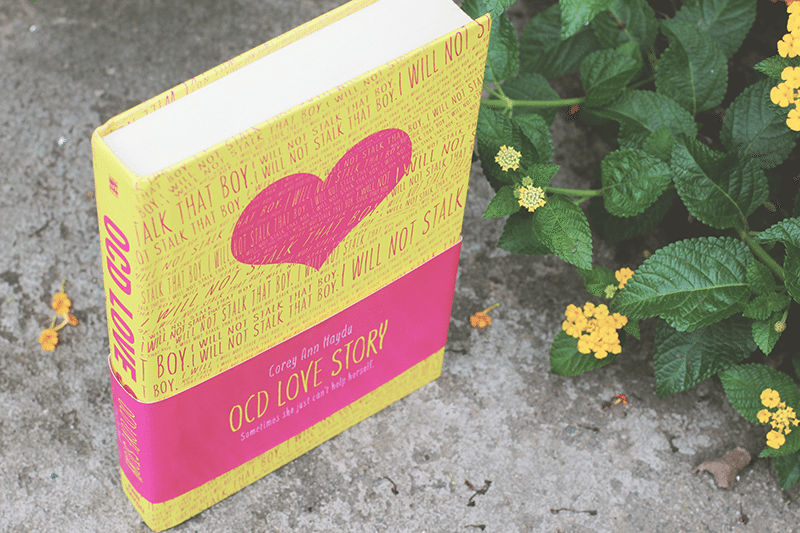 I like to pet my copy of OCD Love Story. It’s pretty. I love that the typographic design and the heart is on the actual naked hardbound. Plus, yellow and pink is such a great color combination! Was so worth buying full price especially because the story was very realistic and honest! This was a delight to do! It’s been awhile since I went outside of my house to take bookish photos but this tag encouraged me to explore the nooks and crannies of my grandma’s garden to get some nice shots. Thanks again to Shannelle for tagging me! 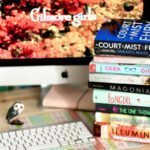 Have you done this book tag yet? What did you think of it? Have you read any of the books I mentioned? Beautiful pictures !! Also great picks for the covers! I was tagged to do this a few weeks ago (…ooops. I’ll get around to it soon!! ), but your photos are beautiful! I’ve never heard of OCD Love Story, but I NEED it in my life now please! This is so pretty. I always amazes me how people can take really beautiful pictures. When I take a pic it looks like a toddler was throwing a camera around. 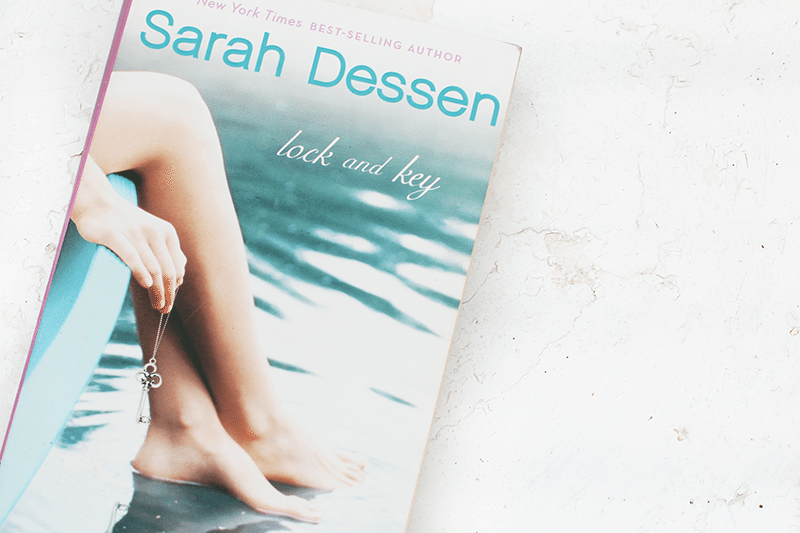 I loved Lock and Key however I read Along for the Ride after and I pretty neglected it since then. I’ve had This Song Will Save Your Life on my shelf for a bout a year now and I keeping telling myself I’m going to read it but I still haven’t gotten to it the same for Crown of Midnight. I guess I’m also a little bit lazy. THESE PICTURES ARE SO GORGEOUS *heart eye emoji* I sooo look up to your photography skills!! Stunning photos and fun post. Beautiful photos, Hazel! 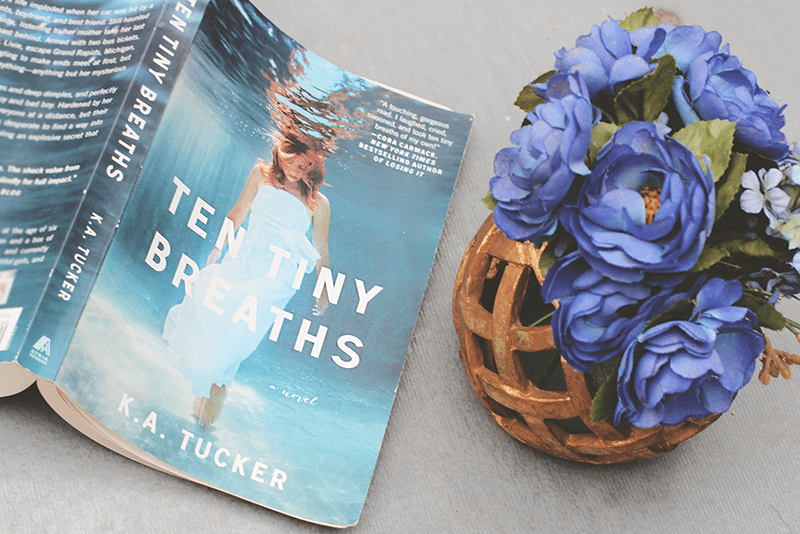 I love the cover of Ten Tiny Breaths, too. I love the whole series but TTB remains my favorite. This tag looks so much fun and while I’m a fan of tags, I’m also lazy/forgetful to do it haha. I really like the cover for OCD Love Story which is why I bought it (I still haven’t read it lmao). This tag looks like so much fun! I love the pictures you took.